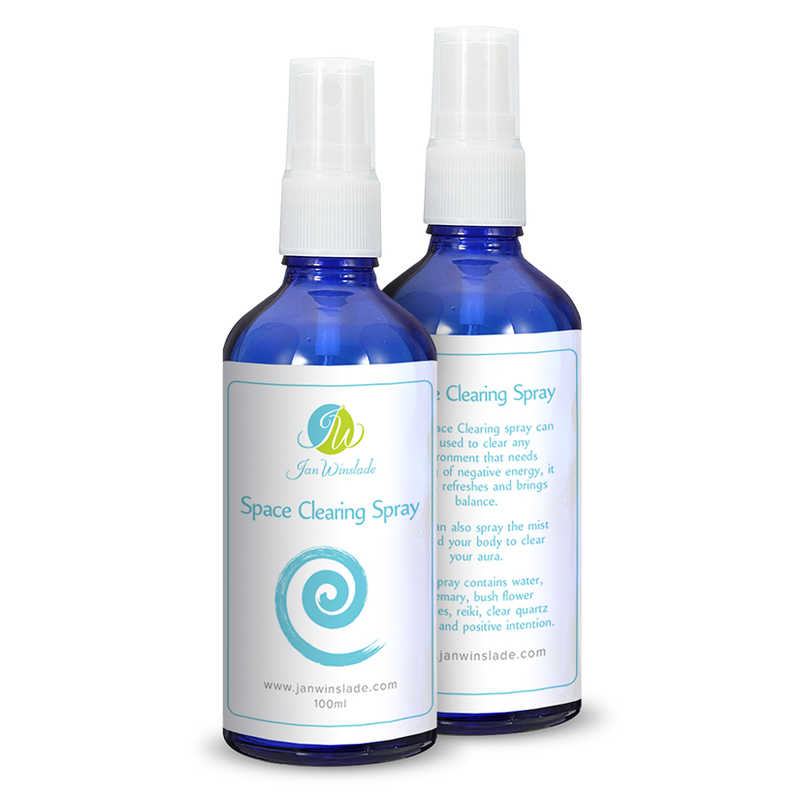 View cart “Space Clearing Spray” has been added to your cart. Love Spray by Jan Winslade is a spray to help promote and uplift loving energy in your home, work and self. It is a blend of essential flower essences, rose quartz crystal, orange and lavender. If you have a space that needs more love, use this spray twice a day to lift the bad energy.